Jay continues searching the guard house and finds the big key. He faces many frustrations, lots of backtracking, and a few cheap deaths. 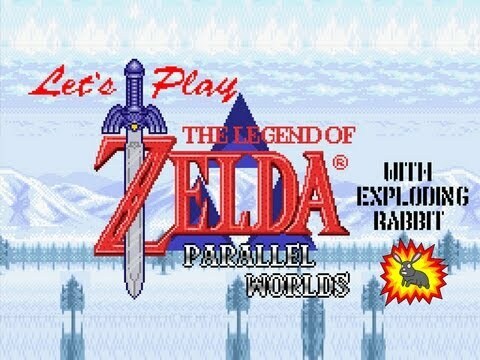 This is part 3 of my playthrough of The Legend of Zelda: Parallel Worlds, a hack of A Link To The Past. In this episode, I continue searching the guard house and find the big key. I face many frustrations, lots of backtracking, and a few cheap deaths.